Transitioning to OLED panels isn’t going to be an easy task for Apple considering how many iPhones it is able to sell in a 12-month period. However, the latest report shows that the California-based giant has managed to secure a massive deal with a company that holds the biggest market share of mobile OLEDs (95 percent); Samsung. 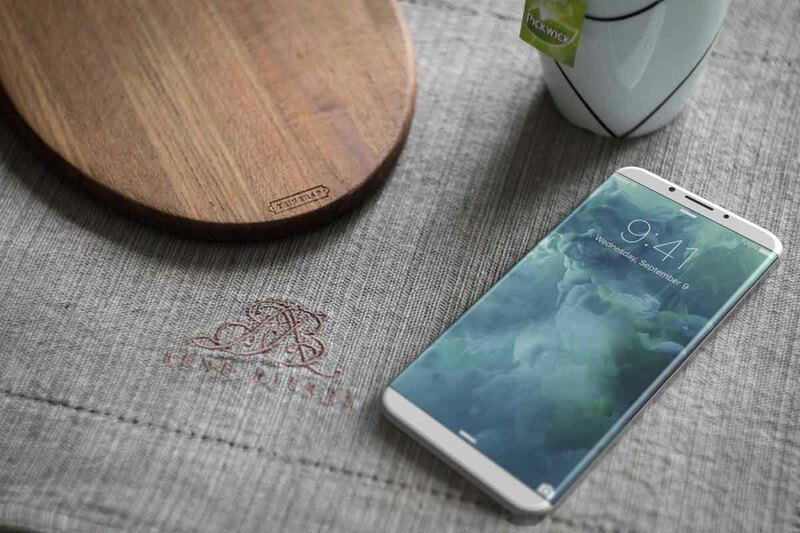 Samsung Display has managed to seal a lucrative deal with Apple where the manufacturer will supply the iPhone maker with additional 60 million units of OLED panels for this year’s iPhone lineup. According to sources close to the matter, the deal is worth 5 trillion won, or $4.3 billion. This isn’t the first time that Samsung made a partnership with Apple despite their rivalry in the smartphone market. This new deal comes after Samsung supplied 100 million OLED panels to Apple last year, making the grand total come to 160 million OLED displays. The report also states that since Apple sells around 200 million iPhones a year, these 160 million OLED panel units will be incorporated on 160 million iPhones if the assembly process does not count any defects in the panels, resulting in 80 percent of the entire smartphone sales. We don’t believe that Apple is going to rely only on Samsung for OLED panels; the company has taken smart business approaches by tapping several manufacturers in order to gain price negotiating leverage for components. An example would be tapping both Qualcomm and Intel for LTE chips for the iPhone 7 lineup. Still, many manufacturers will not possess the vast number of production facilities like Samsung, so the bulk of OLED shipments is still going to be supplied by the South Korean giant in our opinion. 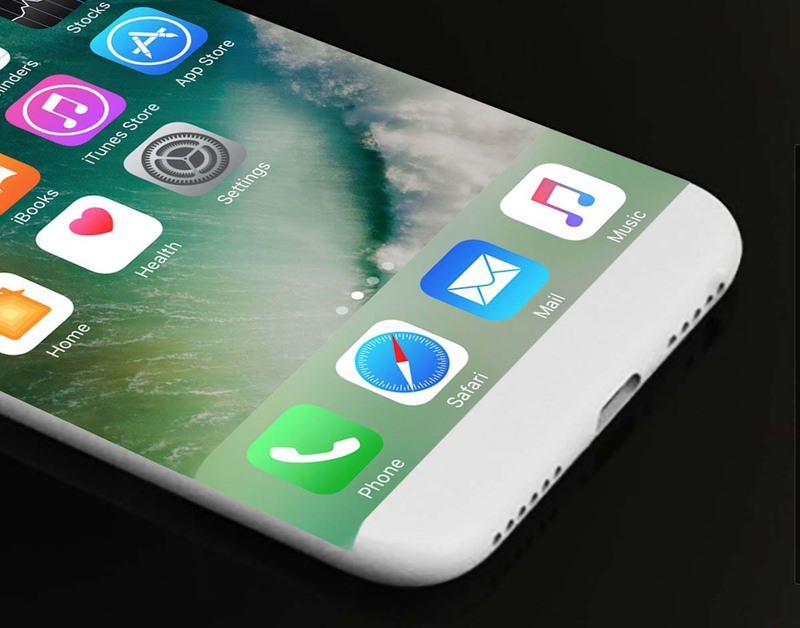 Rumors claim that the larger iPhone belonging to the iPhone 8 family is going to sport an OLED display coupled with a larger battery capacity, while the rest of the family will feature a complete design overhaul and of course provide support for wireless charging. The announcement of all models is going to take place during the month of September, so we’ll be looking forward to what changes Apple has applied to its upcoming offerings.